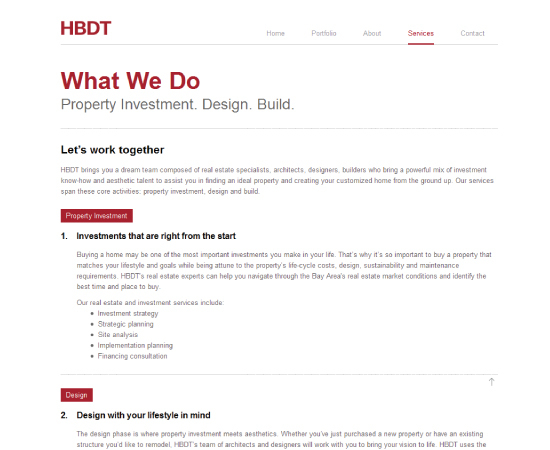 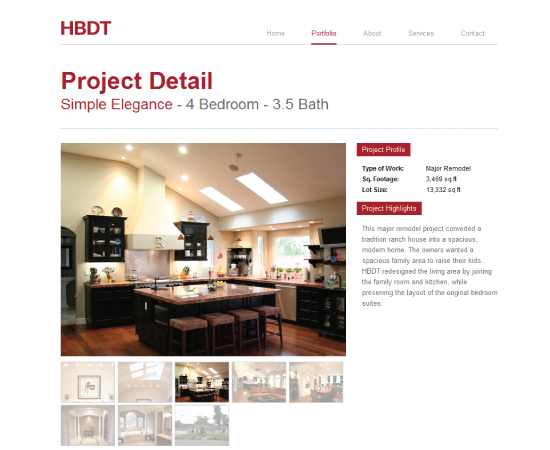 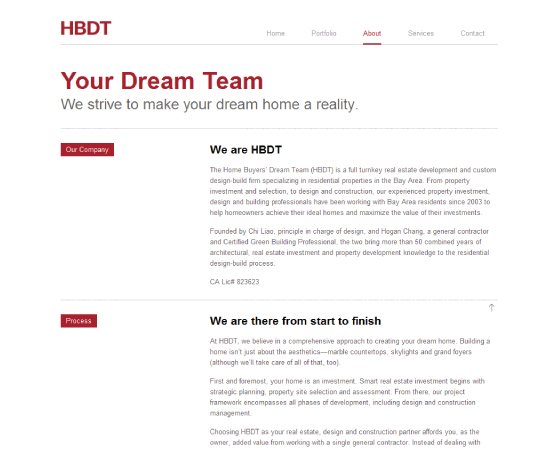 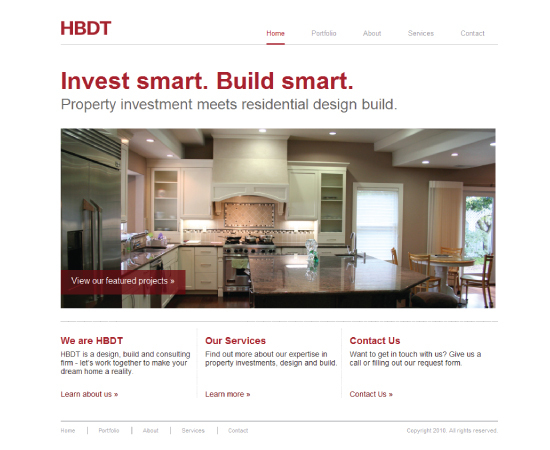 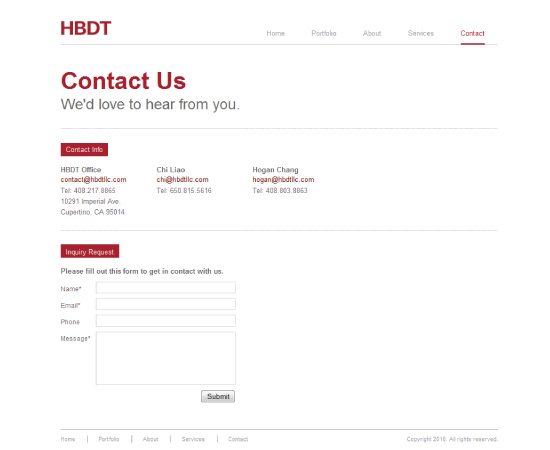 HBDT LLC is a Design-Build Firm in Cupertino, California. 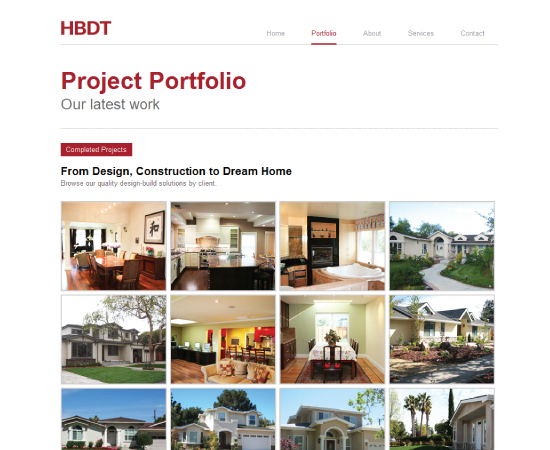 I designed a simple and clean website to showcase their beautiful work. 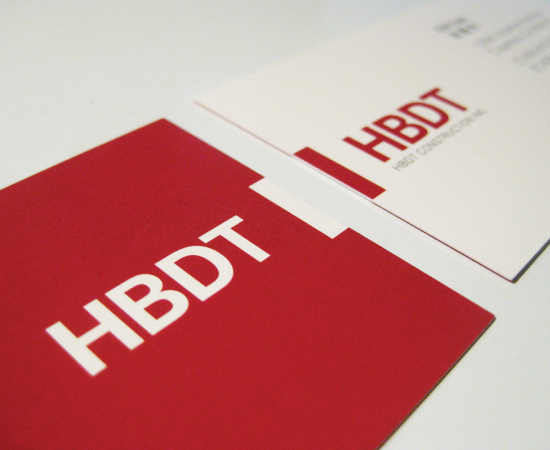 I also created their company logo and business cards.